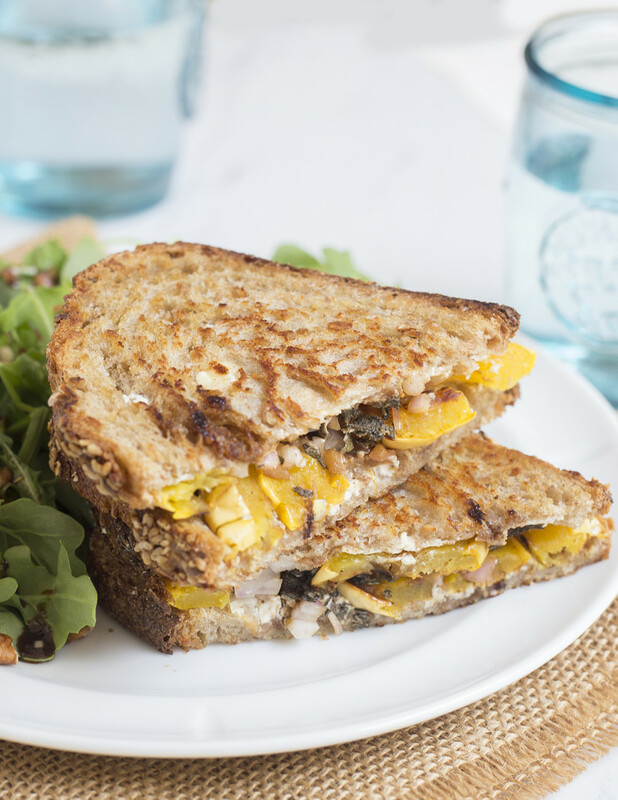 A crisp, pan-toasted panini stuffed with roasted winter squash and tangy goat cheese teams up with a simple green salad for an unforgettably satisfying supper. The prep time is quicker than you’d expect; unlike other winter squashes, the delicata’s skin doesn’t need to be peeled away before you eat it. With the velvety flavors of pecans, sweet squash and pungent sage & rosemary, this meal may remind you of upcoming holiday feasts … without the fuss! Suggested beer pairing Hefeweizen Straight To Ale He Ain't Heffe is a traditional Northern German Hefeweizen that brings all the banana and clove flavors you would expect. This unfiltered beer is named for The Hollies 1969 ballad "He Ain't Heavy, He's My Brother," which was later covered by Neil Diamond. 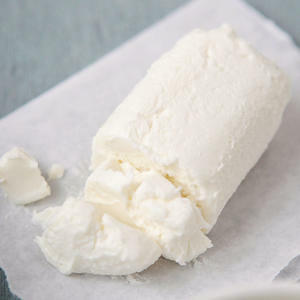 The traditional sweetness of a hefeweizen will pair well with the creamy goat cheese. Suggested wine pairing Sauvignon Blanc, Sonoma County, California This acid-driven white wine is from a legendary winemaker who has been making making wine in Sonoma for over 50 years. Russian River is known for chardonnay and pinot noir, but its cool climate is known to produce another secret weapon- the sauvignon blanc. 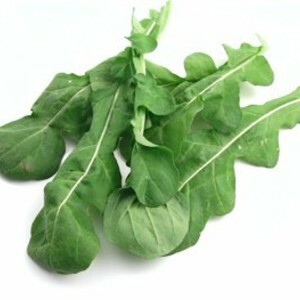 Green herbaceous notes in the wine pair nicely with the grassy tang of the goat cheese. • Halve squash lengthwise. 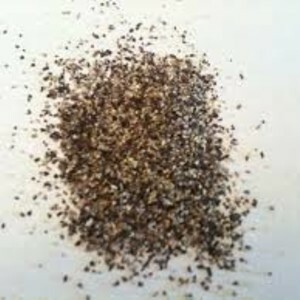 Discard seeds and fibers. Slice squash crosswise into 1/3-inch thick half-moons. 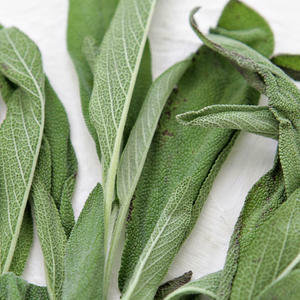 • Pick and chop sage leaves. 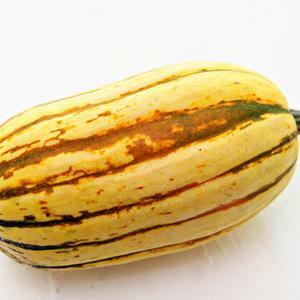 Note: Delicata skin is edible, but if you prefer, you may remove it. 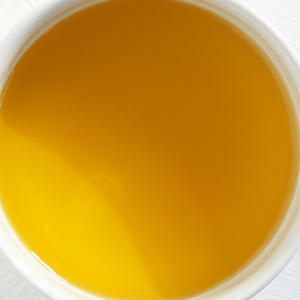 • On a baking sheet, toss squash with 2 teaspoons olive oil. 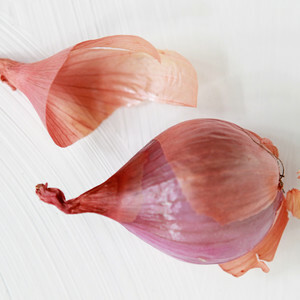 Spread in a single layer. While squash roasts, in a bowl, whisk together 2 teaspoons olive oil, half of balsamic vinegar, 1 packet mustard, half of shallot, 1/4 teaspoon rosemary salt and 1/4 teaspoon pepper. 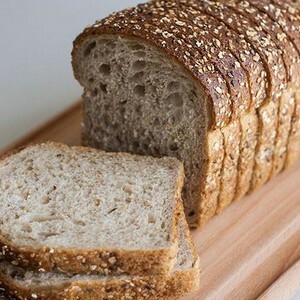 • Spread one of side of each bread slice with 1/2 teaspoons olive oil. Arrange slices oil-side down on work surface. 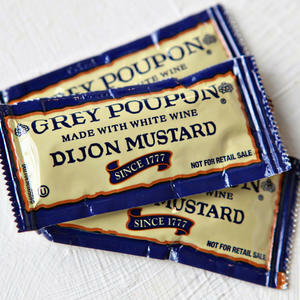 • Spread 2 slices with remaining 1 packet mustard. • Crumble goat cheese evenly over bread. 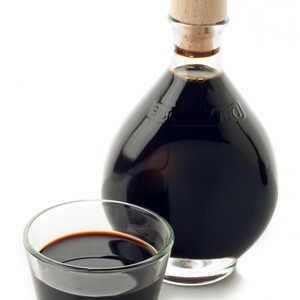 • Drizzle with remaining balsamic vinegar. 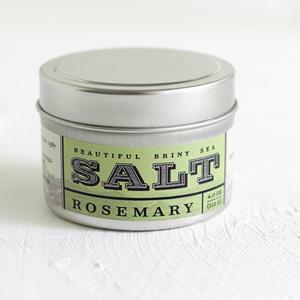 Sprinkle with remaining shallot, 1/4 teaspoon Rosemary salt and sage. Close sandwiches. • Place a large skillet over medium-high heat. When skillet is hot, add sandwiches. Cook without disturbing until toasted and crisp on bottom, pressing down on the sandwiches with a spatula to increase contact with hot pan, about 3 minutes. • Flip, and toast other side, about 3 minutes. • Divide sandwiches between 2 plates. 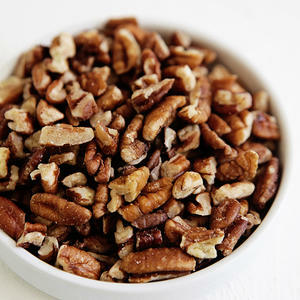 • Toss arugula and pecans with balsamic vinaigrette. 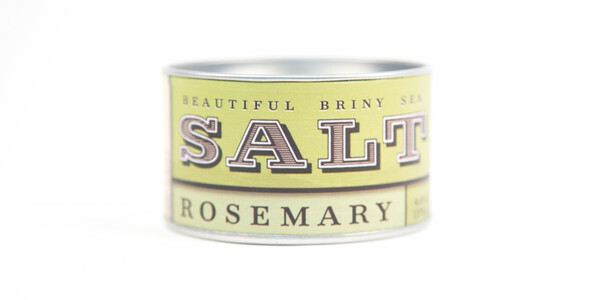 Taste and adjust seasoning as desired with rosemary salt and pepper. • Divide between plates, and enjoy!